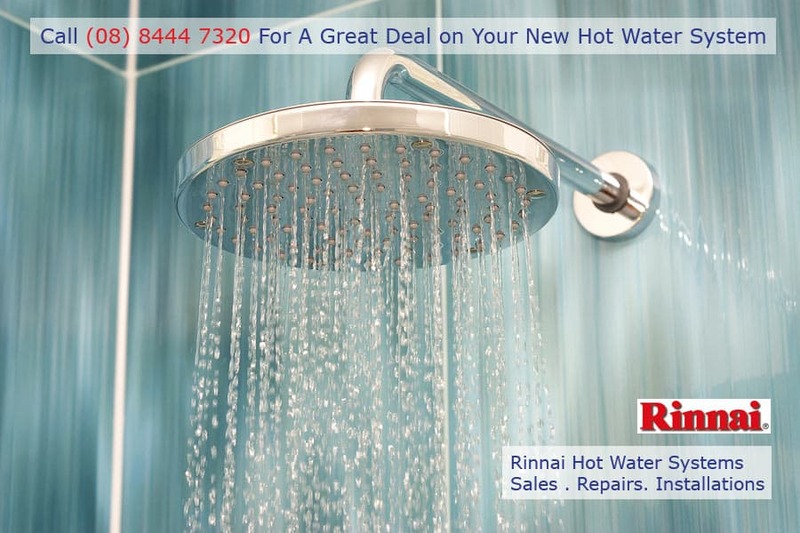 SA Hot water is your local specialist for Rinnai (formerly Beasley) Hot water systems. We can repair and service all models of Beasley hot water systems. Call today on 8444 7320 to see how we can assist. Beasley manufactured a range of Gas, Electric and Solar Hot Water Systems. They also made floor, under-sink and over-sink models in this range. These units were later capable of having solar panels added to boost them. We are still able to service and repair these, however in the event they are end-of life we would recommend replacing with any of our solar or heat pump hot water systems. Both the solar collector panels and tank are on the roof. There was no recirculation pump or long pipe runs – reducing heat loss. These units came in a range of Colorbond colours to compliment your roof. Beasley solar hot water heaters were efficient, economical and low maintenance. It was available in a wide range of Colorbond® colours. SA Hot Water™ can repair and service Beasley close-coupled systems. In the event the systems is unable to be repaired we would recommend Envirosun Solar as a suitable replacement model. Only the solar collector panels sat on the roof. The storage tank was situated on the ground. The main benefit of this system was that the tank could be placed away from the panels in the most convenient location – usually on the ‘blind side’ of the house, somewhere “out of the way”. A small pump circulated the water from the tank through the panels to collect the energy from the sun. This pump was automatically regulated by a controller that monitors the temperature in both the tank and collector panels and optimises solar gain. Streamlined appearance – looked good. Split systems do not require reinforcement of the roof as the weight from water storage was on the ground. The solar storage tank could be fitted with either an electric or gas booster. SA Hot Water™ can repair and service Beasley split-systems solar heaters. In the event the systems is unable to be repaired we would recommend the Kelvinator 340F2A as a suitable replacement model. This high quality in-roof mains pressure solar hot water system featured two flat-plate collectors. Ideal for a wood-fired boost, or replacing gravity-fed electric systems and for where ground space is at a premium. The water was provided to the tank by mains pressure then heated by the solar panels on the roof. SA Hot Water™ can repair and service Beasley Roofmaster heaters. In the event the systems is unable to be repaired we would recommend Red Circle Solar as a suitable replacement model as these have the option to input additional heat into the tank from other devices e.g. woodstove, hydronic boiler. Beasley Hot Water Best Price!